Aren't these the craziest shoes eva!!! I think I want a pair. Me and Andy went to Maduwku's show. It was awesome. 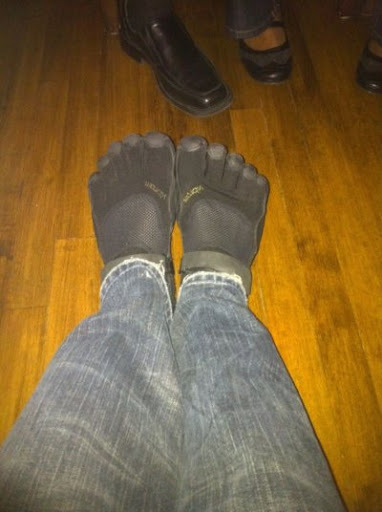 Walter had on these cool shoes trying to make me jealous.